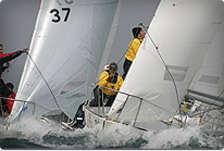 Plymouth Yacht Regatta is 13-15 July, with the committee boat racing on the Saturday and Sunday. Entry fee £35 and launch and recovery an additional £26, including 2 nights berthing at Plymouth Yacht Haven, so pretty reasonably priced. Boats will be available if people want to come but don’t want to bring their own boat or it’s in Europe ready for the worlds. 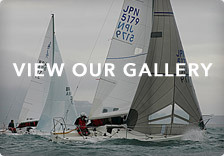 More Information is http://yacht-regatta.ppsa.org.uk any questions or issues can contact Sam Marshall – Saltash J24 Rep.